It's that time of year again where we ask you to decide who you want to lead Birkbeck Students' Union through our next year of work – and it could even be you. 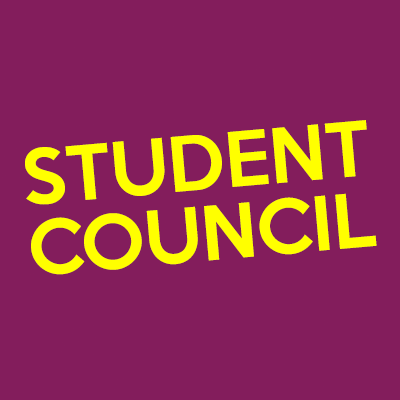 Every year we hold the Spring Elections to select the new leaders for the Students’ Union and the winning candidates lead the Students’ Union for the following year, delivering on their manifestos and directing the work within the Union, from the Strategic Vision and operations to events and campaigns. Any student enrolled at Birkbeck is eligible to stand for election, and all students are eligible to vote. 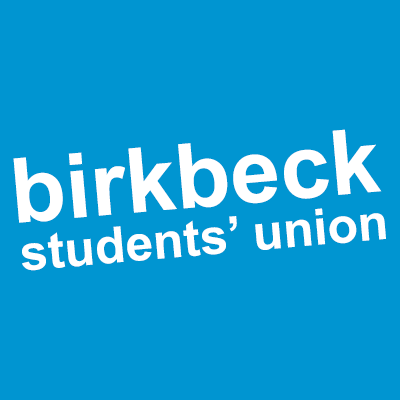 All positions sit on Birkbeck Students’ Union Trustee Board. Candidates are elected via a cross-campus ballot in February. Want to dip your toe into student democracy before diving right in? Please see the table below for all of the key dates.